Diane Evans has served the title insurance industry for more than three decades. She joined Denver, Colorado-based Land Title Guarantee Company in 1981 and currently serves as vice president. A member of the American Land Title Association's (ALTA) Board of Governors and 2014-15 president, Diane also is a member of ALTA's Government Affairs Committee, State Regulatory Advisory Committee, NAIC Committee and Agents Executive Section. Additionally, she has served as chair of ALTA's Abstracters and Title Insurance Agents Section Executive Committee. Diane has been active in the title industry in Colorado as well. She served as president of the Land Title Association of Colorado in 2001, served on its Board of Directors from 1992-2002 and continues to serve on its legislative committee. She has served on the Colorado Secretary of State E-Recording Panel, a member of the Producers Council of the Colorado Division of Insurance and the Colorado Division of Insurance Title Advisory Panel. 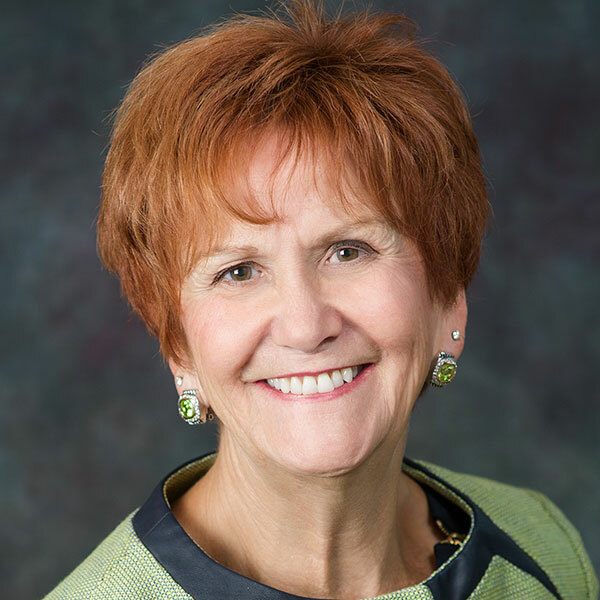 She has served as chair of the State Board of Land Commissioners and on the Colorado State University System's Board of Governors. Active in her home town of Castle Rock, Diane has served on various steering committees. She was named the 2002 Business Person of the Year by the Castle Rock Chamber of Commerce, serving twice as its past president. She continues to serve on the Castle Rock Economic Development Council, an organization that she helped found, and on the Town Manager's Advisory Council.